If you own a truck, chances are good that you don’t drive it just because it looks great. We choose trucks because they’re useful, because they help us get to work with the tools we need, and because they let us have more fun on the weekends. If you want your truck to be even more useful, a bed cover is a great idea. Give us a call at Line-X of Austin when you’re ready to have a bed cover, or any other truck accessories, installed! 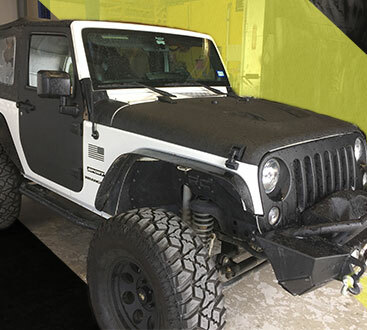 We offer free estimates, so if you have had your eye on a Line-X bedliner, new nerf bars, lights, or a toolbox, we have what you want! Protecting what you keep in the back of your truck is important. Whether you have the tools you use for work everyday or you’ve got a bunch of groceries, you don’t want to lose them or have them damaged by bad weather. A locking cover will also help protect your goods from theft, so you can keep your truck outside without having to worry about anything going missing! A bed cover is especially great for when you have to move valuable objects or if you carry expensive tools for work. Trucks have become more and more fuel-efficient over the years thanks to new body designs and computer-aided fuel systems. However, there is one design flaw that can cost you money at the pump; the tailgate. The tailgate creates a point of drag that lowers the efficiency of your truck. While it isn’t as severe a drain on your MPG as other factors, over time, it will add up. A bed cover allows the air to flow right off of the rear of your truck without adding drag! While your truck doesn’t necessarily have to be the most stylish item you own, there’s no reason it can’t be! 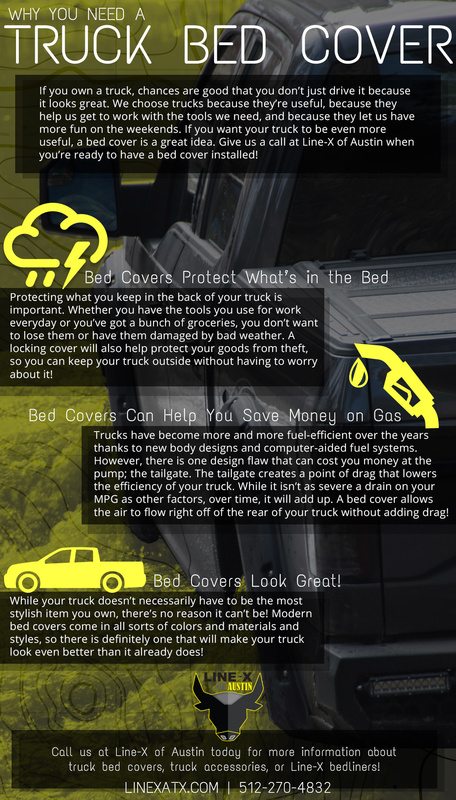 Modern bed covers come in all sorts of colors and materials and styles, so there is definitely one that will make your truck look even better than it already does! Talk to the truck accessory experts at Line-X of Austin today to learn about all of the different style options that are available for your truck bed cover! If you choose a tonneau cover, you get all of the benefits of safety, gas mileage, and style in a compact form that doesn’t change the overall look of your truck. If you need extra space for more gear or to give you space to rest while you’re out camping, a camper shell is a great option. Camper shells lock and can be customized to match your truck. 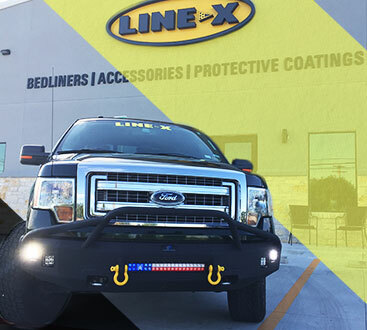 Call us at Line-X of Austin today for more information about truck bed covers, truck accessories, or Line-X bedliners! We are proud to be a one-stop shop for people who are looking to turn their trucks from stock to custom creations! You won’t find better service or selection anywhere else in town, so get in touch today and find out what we can do for you.